I never knew Curvin O'Reilly in the way that I never knew Mickey Mantle. But I stood in awe of him all the same. Mr. O'Reilly's death was reported yesterday. 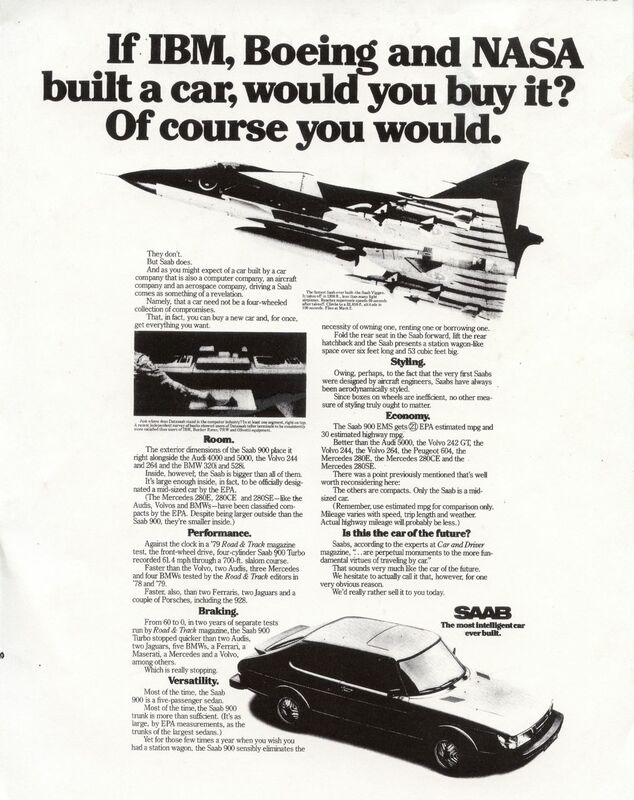 His homeruns were ads for Saab, BMW and dozens of other brands that we take for granted today. His words brought them to life. When I was knee-high to a cockroach in this business and poring over One Show and Art Director annuals, his name was attached to many of the ads I liked the most. I read the ads he wrote over and over again. Particularly his ads for Saab. These ads were as well-argued as a legal opinion by Clark Clifford. They were beautiful--euphonious even--and accompanied by wit, logic, persuasion and an underlying sense of intelligence that made you, the reader feel that the brand thought you were intelligent, too. Like the work of O'Reilly, it is well worth reading. The two ways of writing. Save America. Kill an MBA. A day off in New York. A note to the future. Thoughts on the letter R.
Some thoughts on the Olympics. A blog you should know. Doing what I've always done. Some thoughts on how holding companies work. Some thoughts on 51 years in the business.